Buster, The Fraud Fighting Dog, is now fully animated! Kids, before you answer that text message, be sure you know who you’re texting! 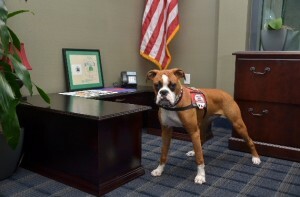 RUFF! 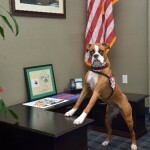 Buster warms up to Fight Fraud! 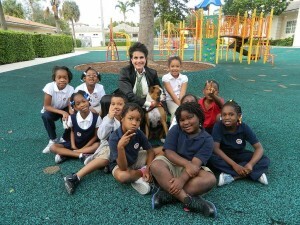 A visit to Kids In Distress for International Fraud Awareness Week. 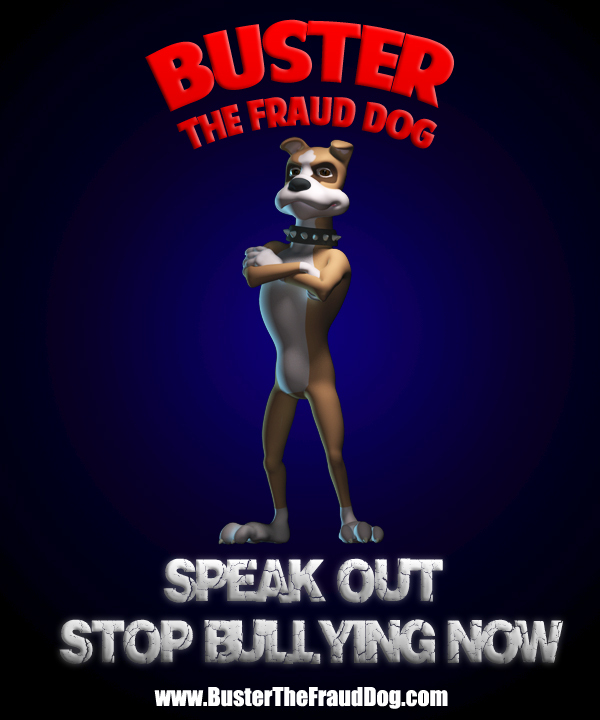 Click the above image to print Buster the fraud fighting dog’s anti-bullying poster! 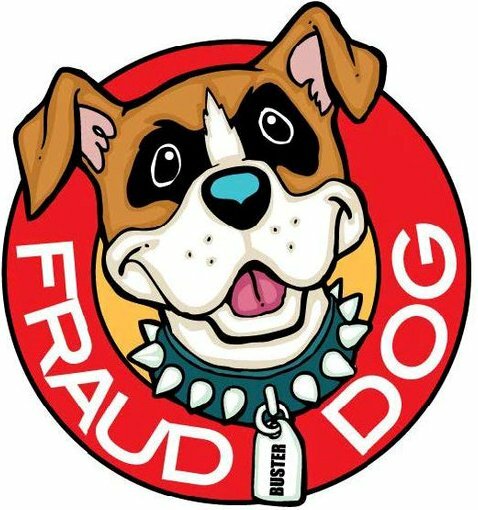 Click the above image to print your Fraud Dog badge! 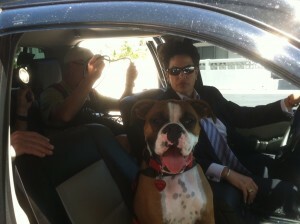 Buster was born March 3, 2011. 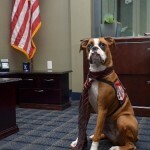 She’s a Boxer that Linda Webb, the fraud dog rescued from a puppy mill store in South Florida. 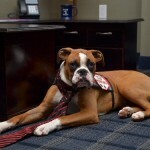 Linda Webb chose Buster for her fraud fighting skills and boxing dog traits, since Linda “boxed” her way through college with a record of 33-0. 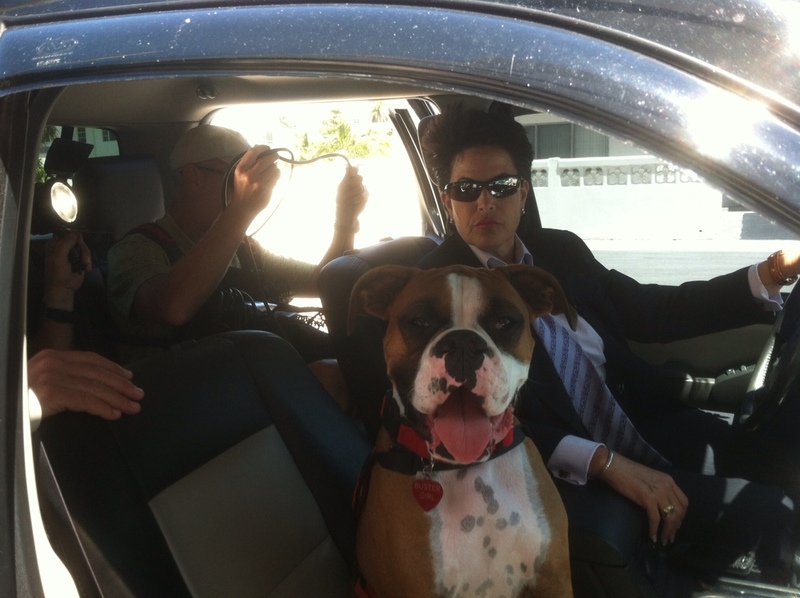 Buster is Linda’s side kick, although she is still a “fraud puppy”. 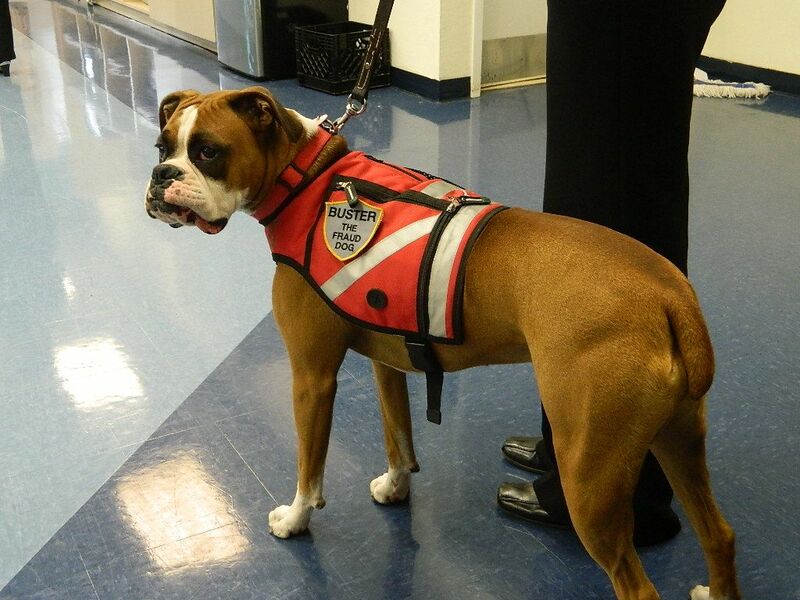 Buster’s fraud sniffing skills will help stop the fraudster in years to come. Buster goes to work with Linda when she’s not in fraud-dog training school. 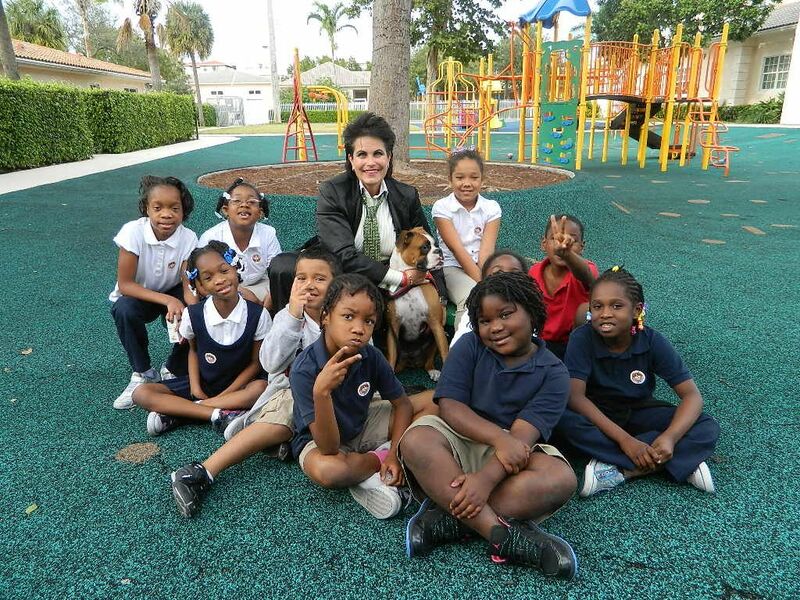 Buster loves to help Linda educate school children across America on fraud awareness. Buster is also helping Linda to stopping bullying in schools.